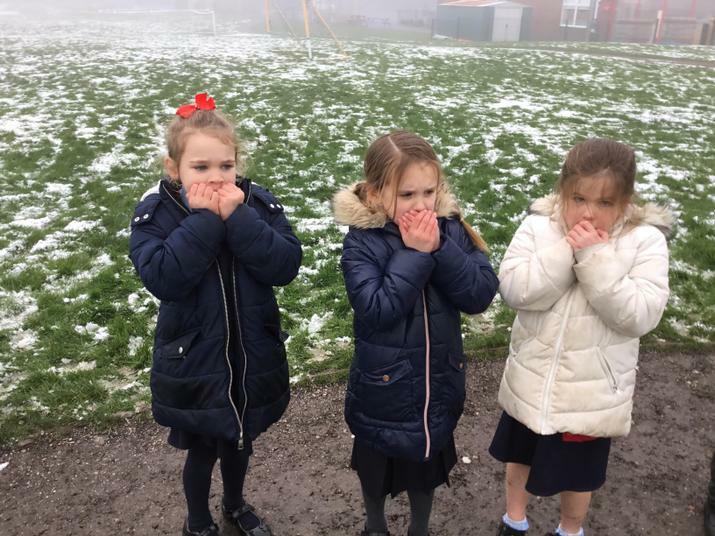 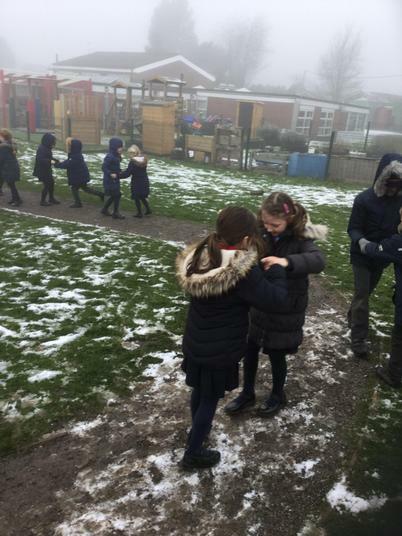 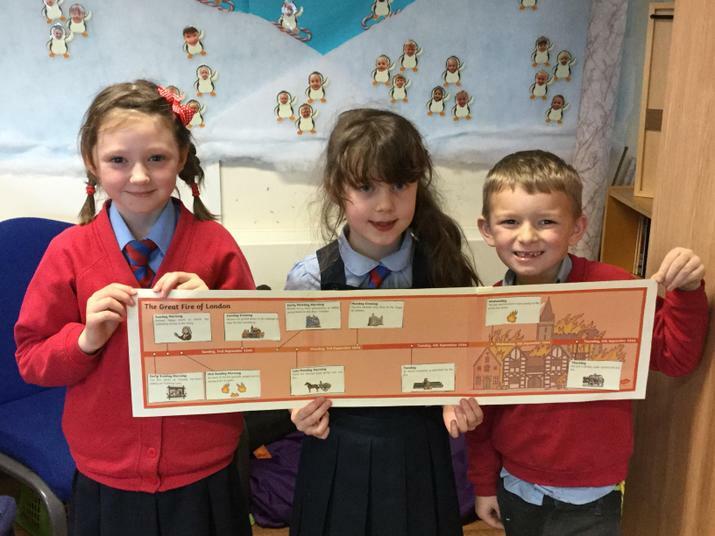 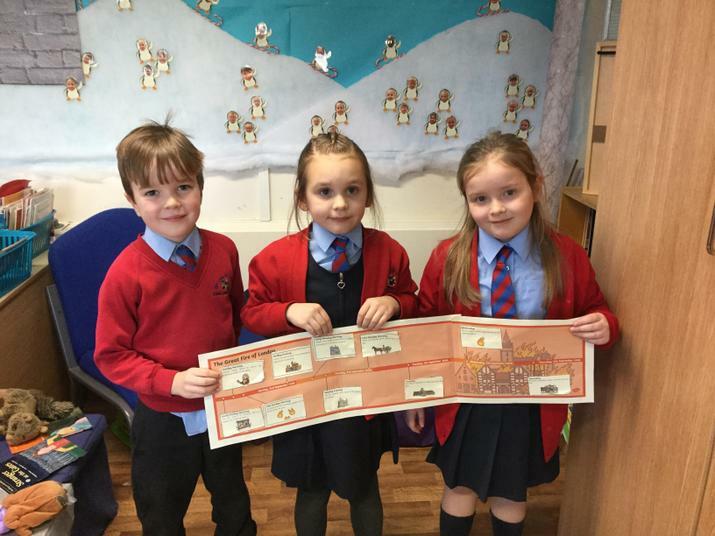 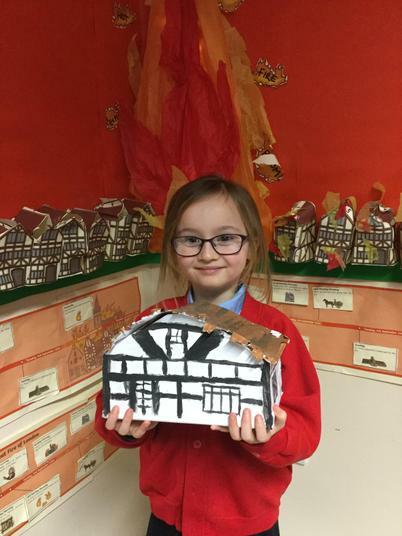 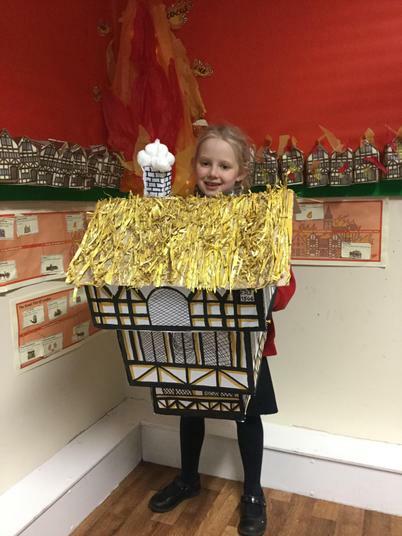 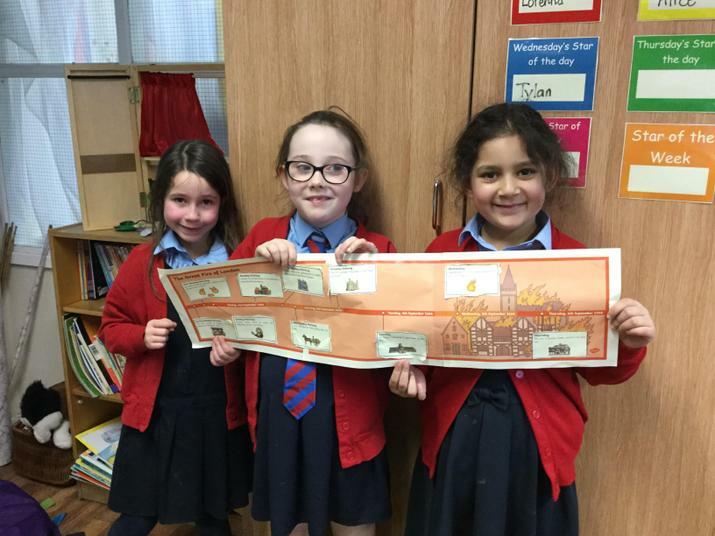 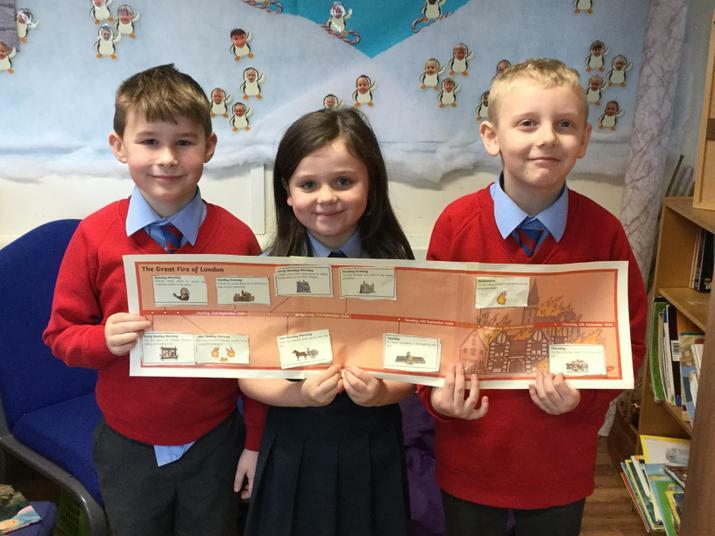 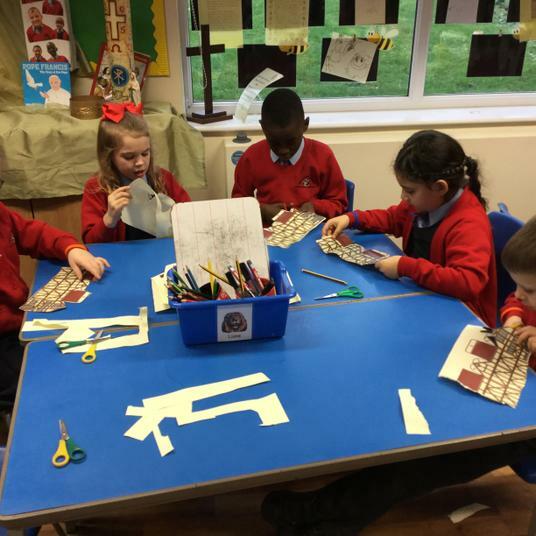 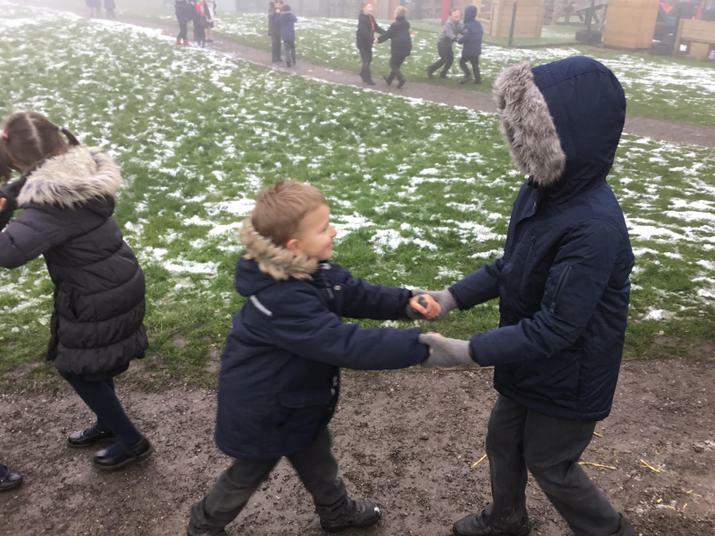 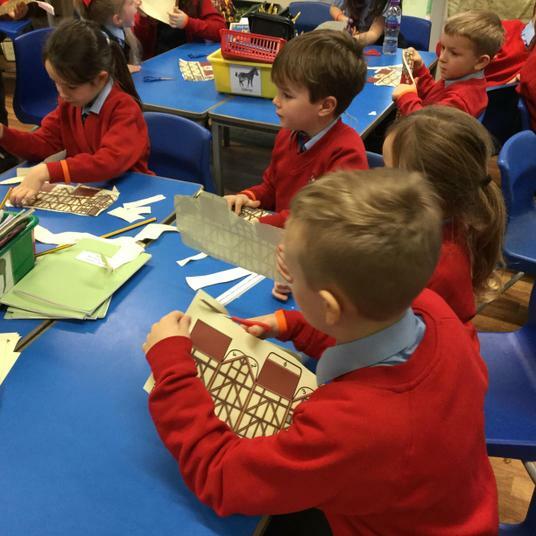 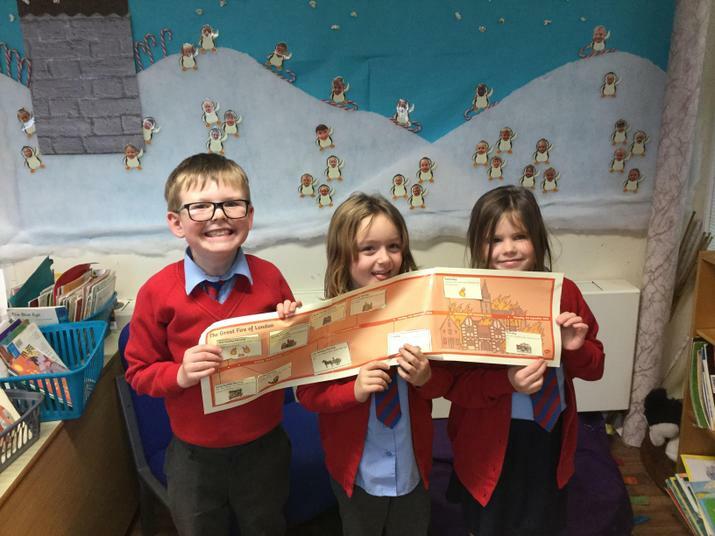 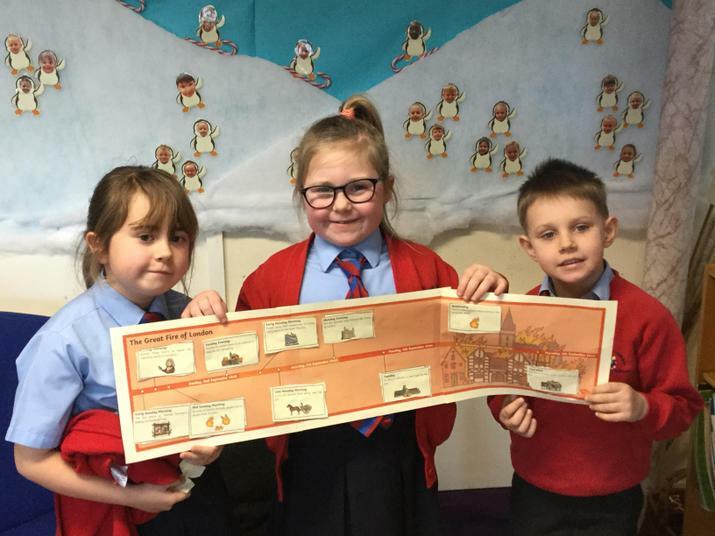 We have been fully immersed in the topic of The Great Fire of London. 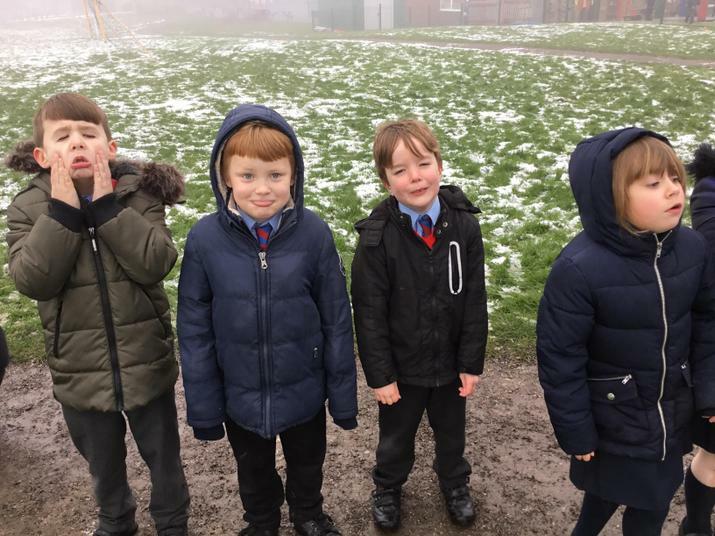 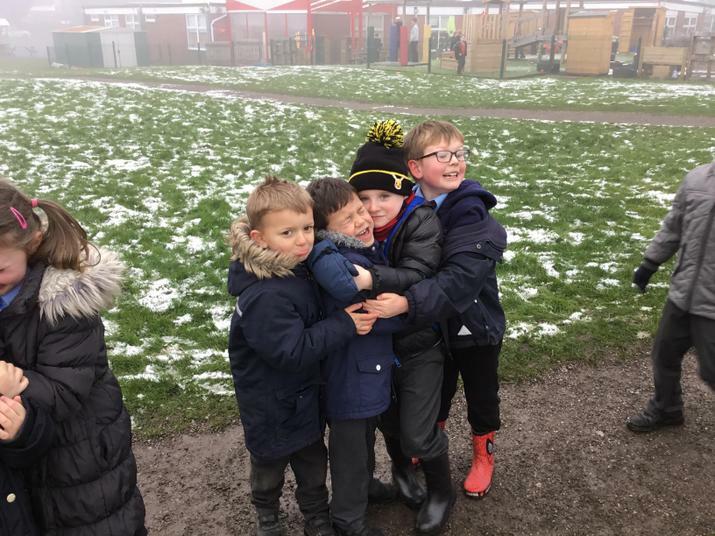 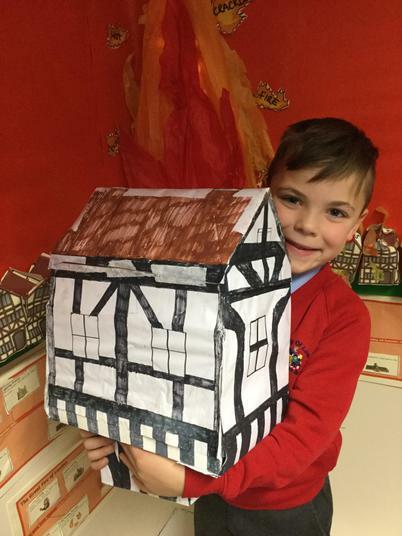 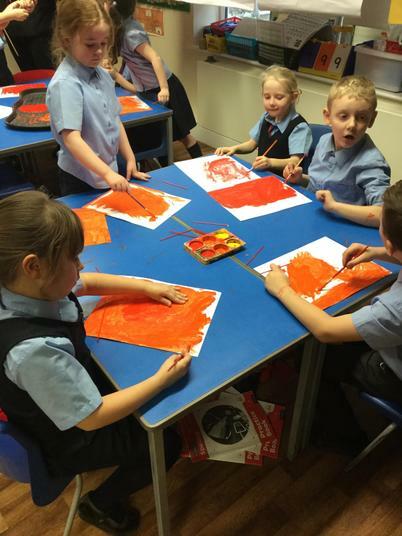 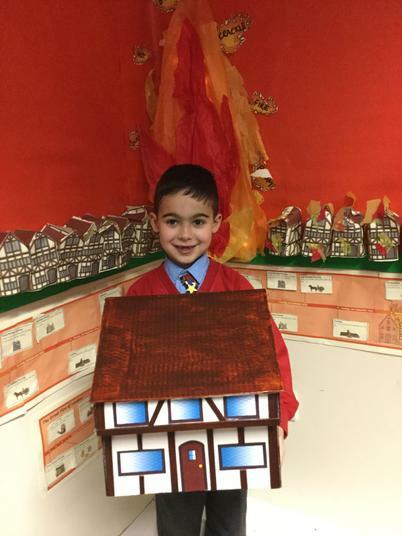 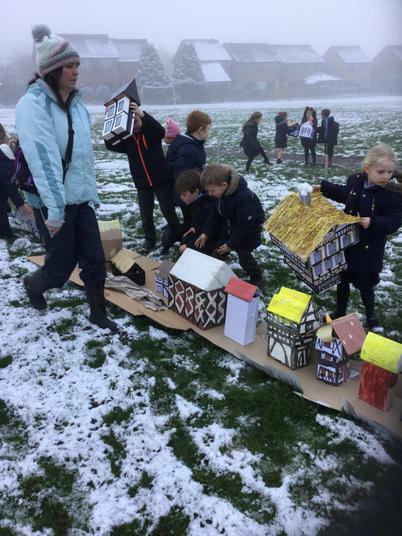 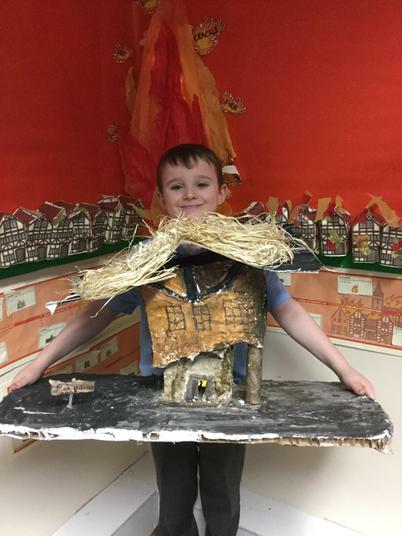 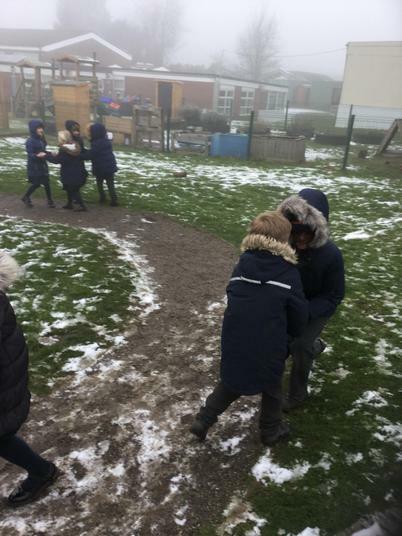 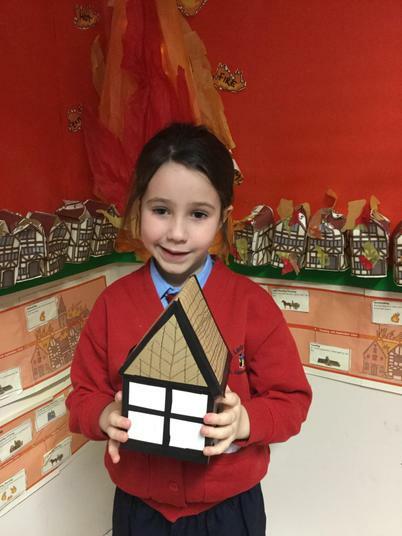 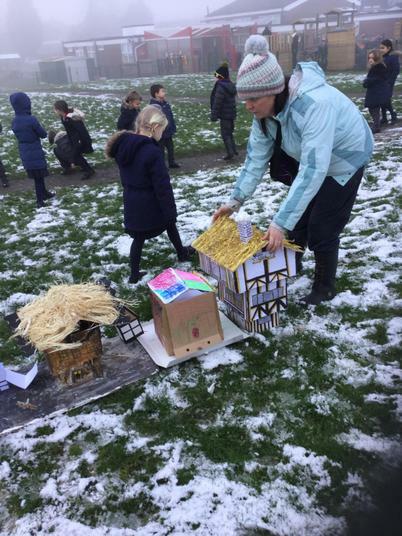 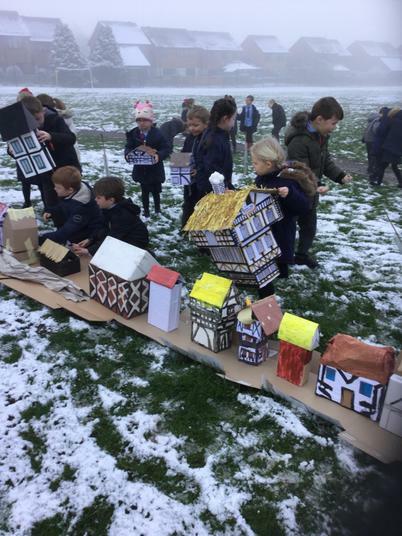 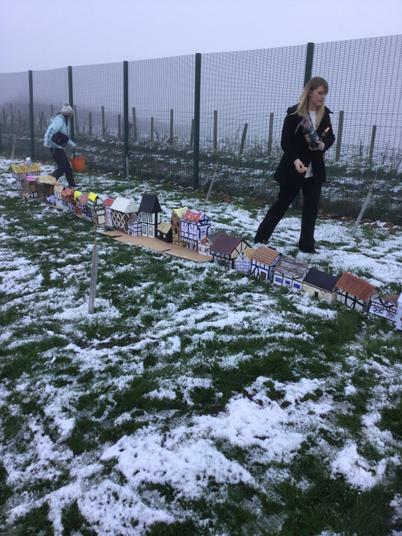 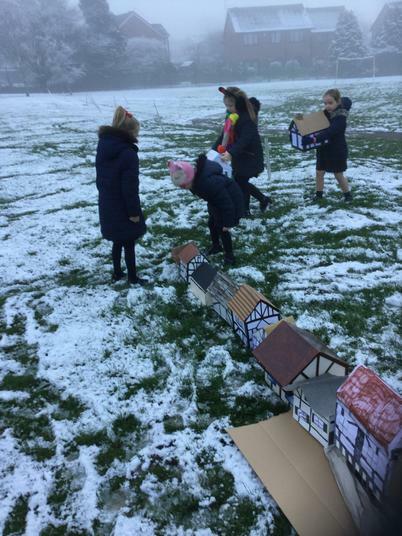 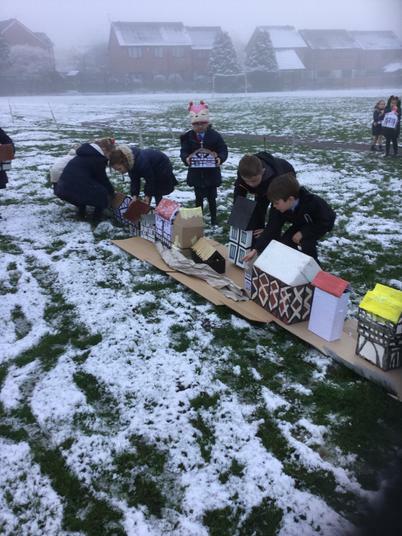 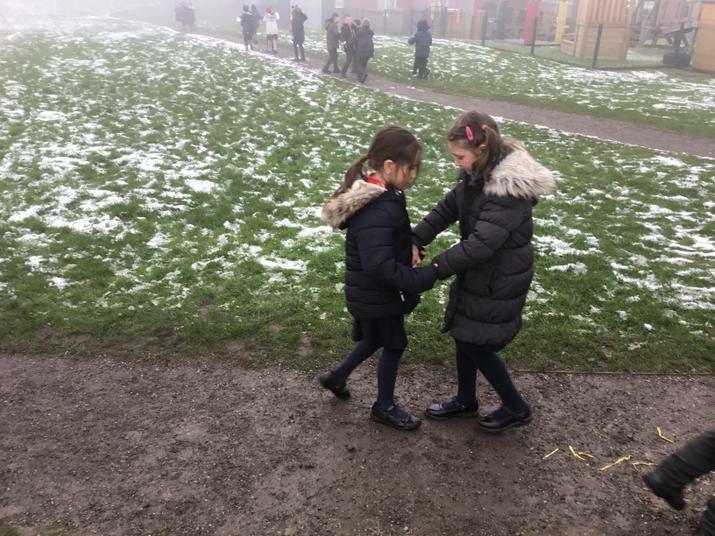 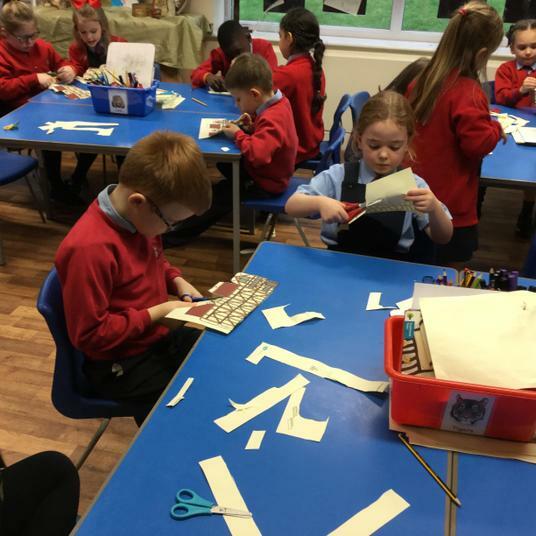 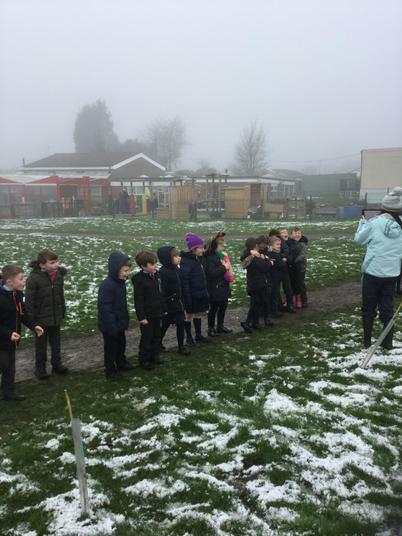 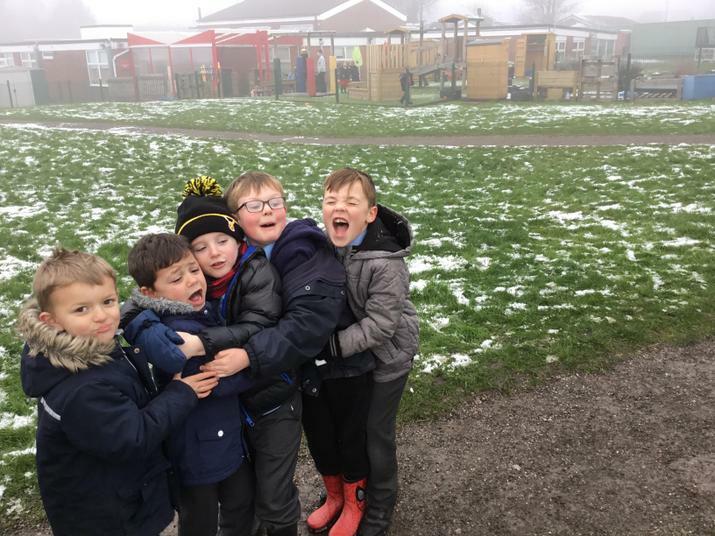 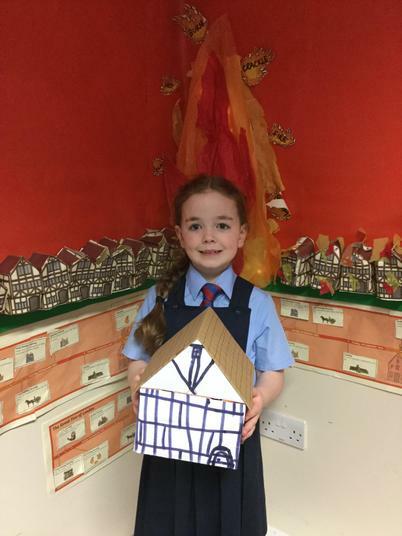 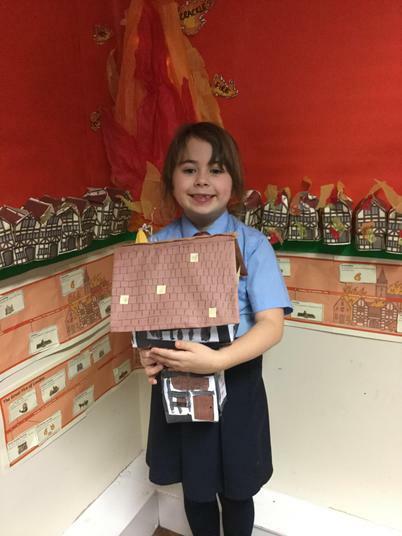 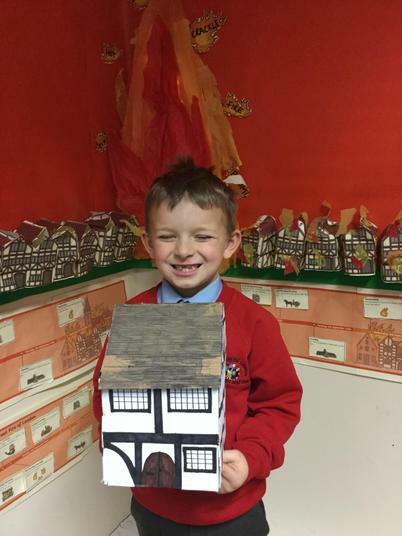 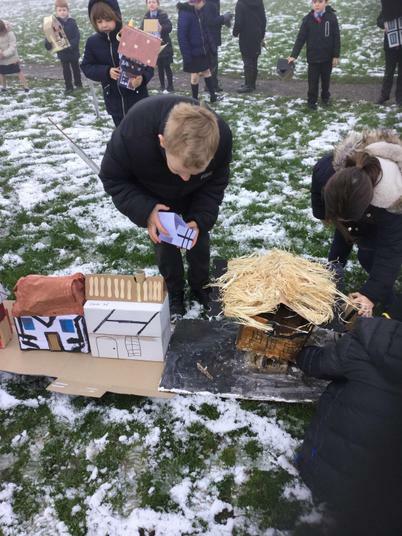 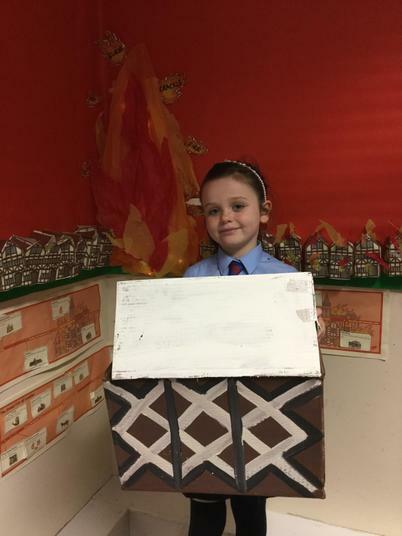 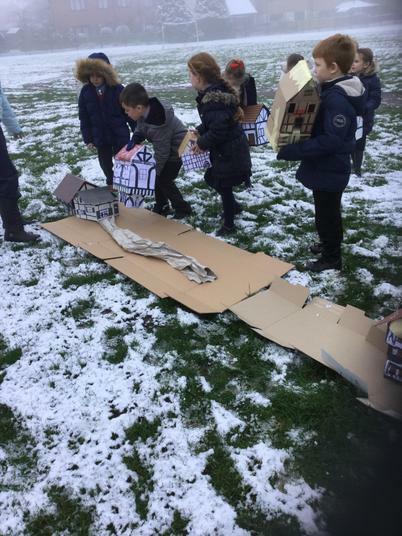 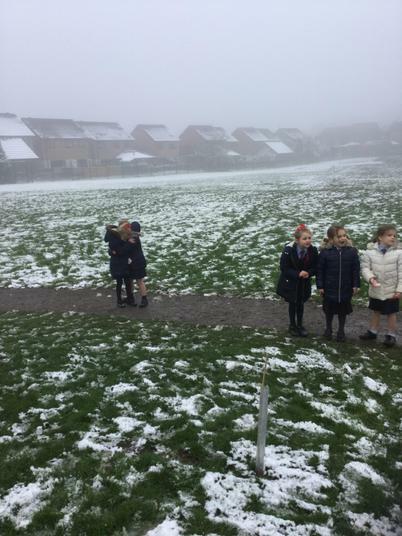 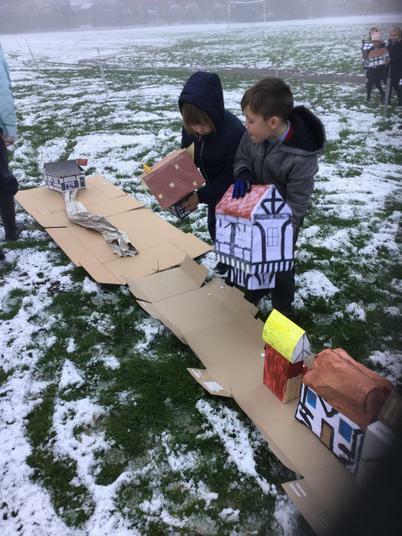 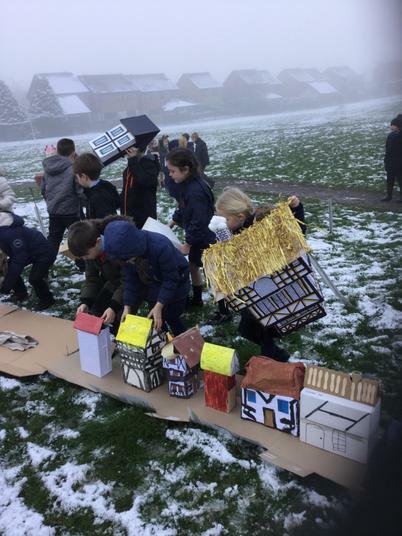 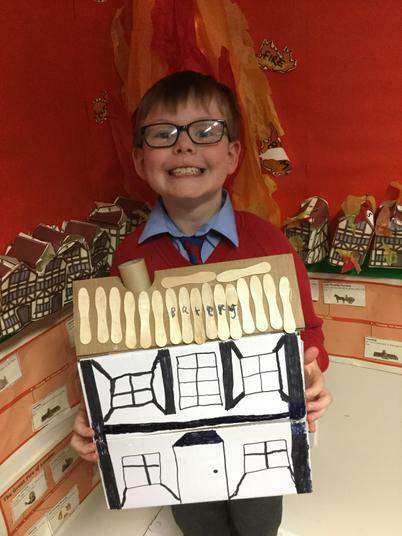 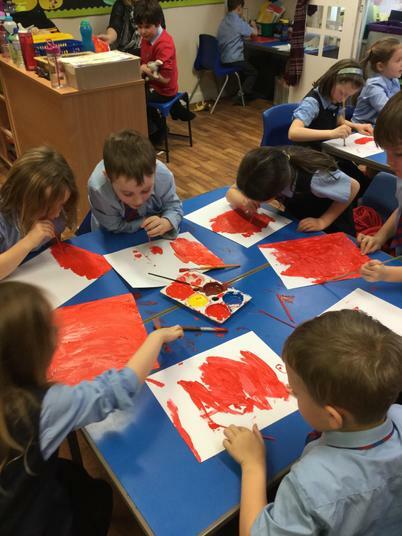 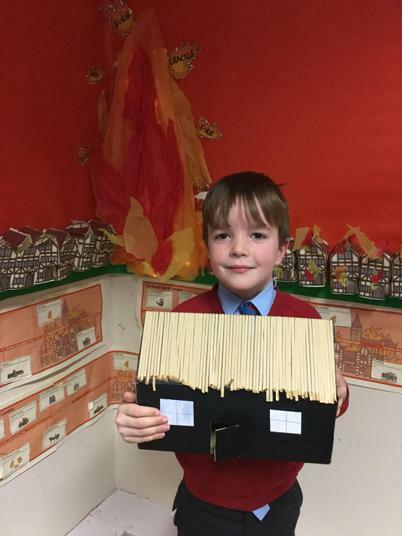 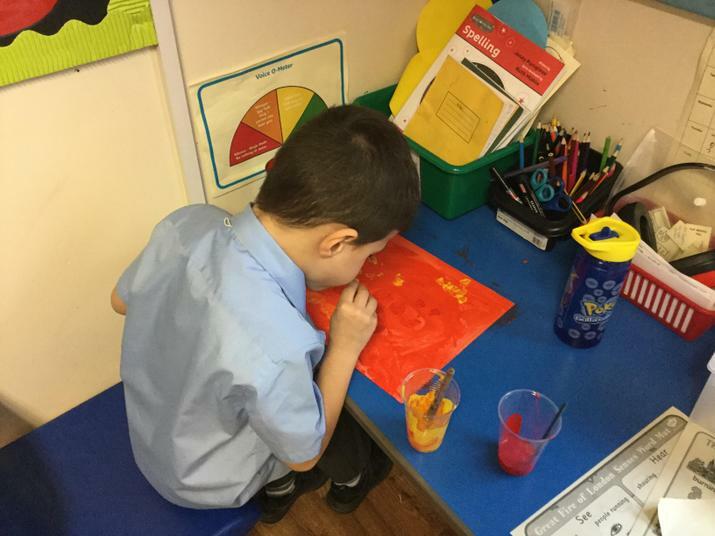 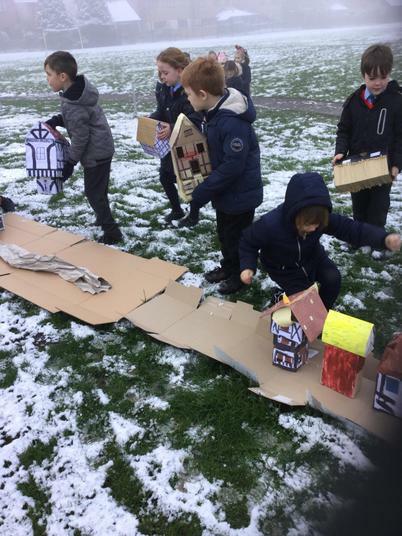 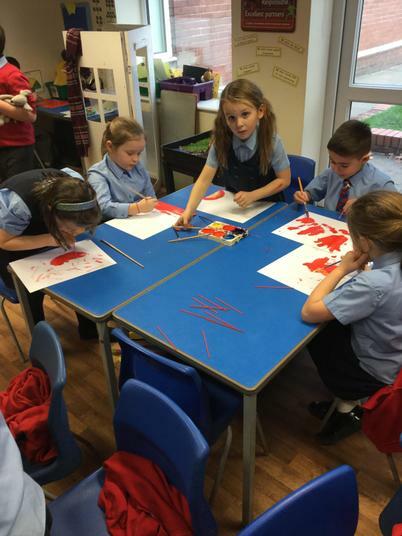 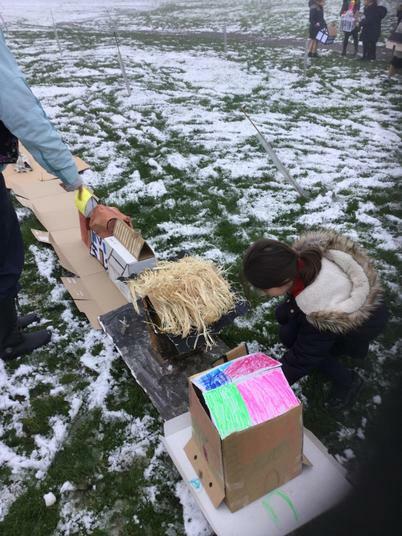 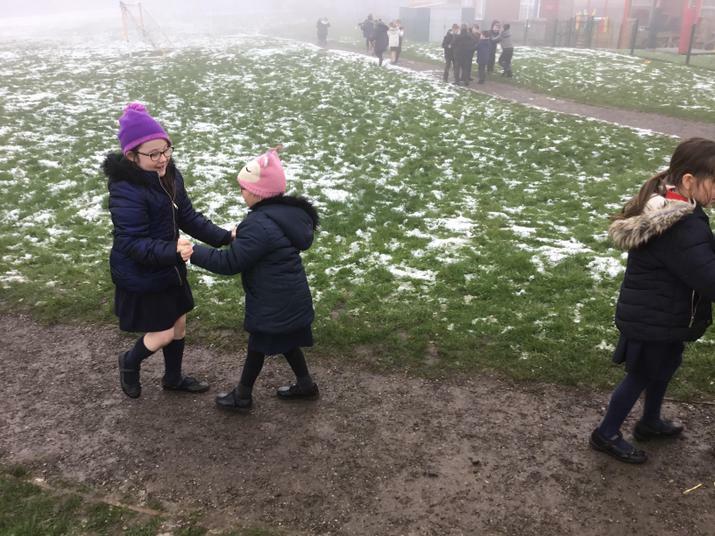 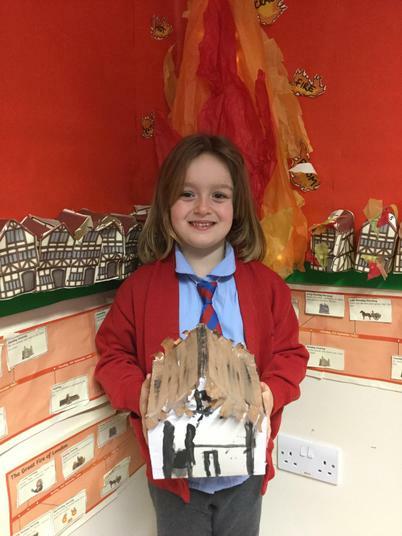 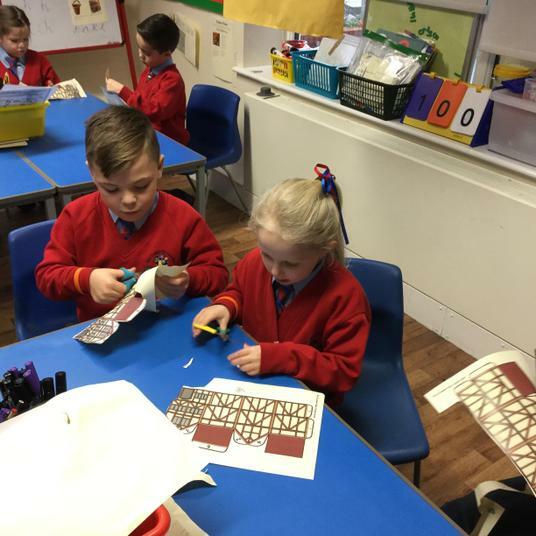 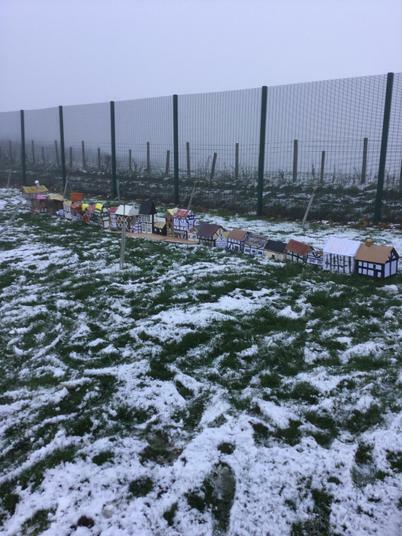 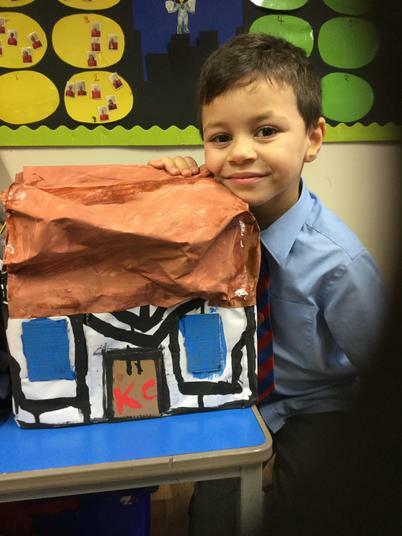 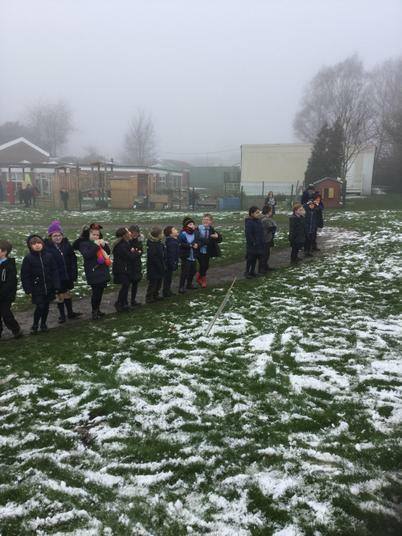 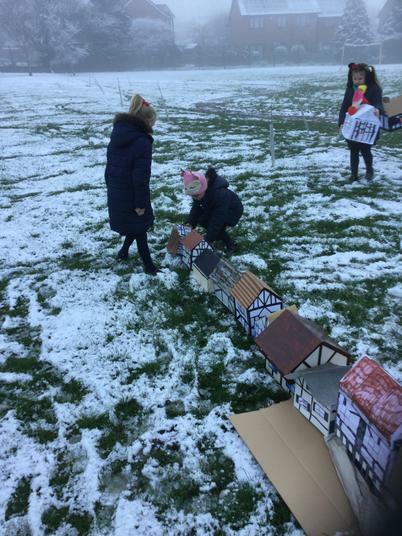 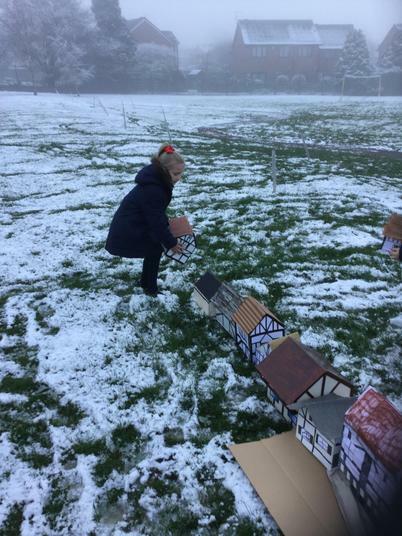 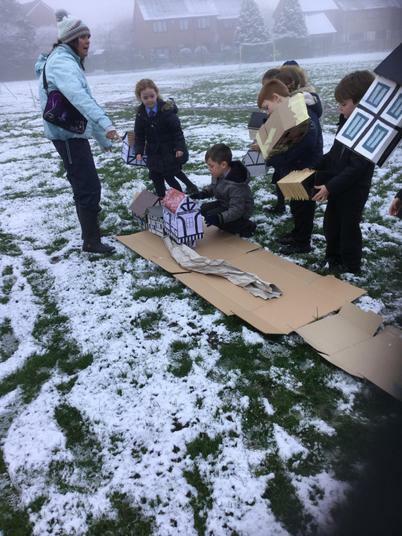 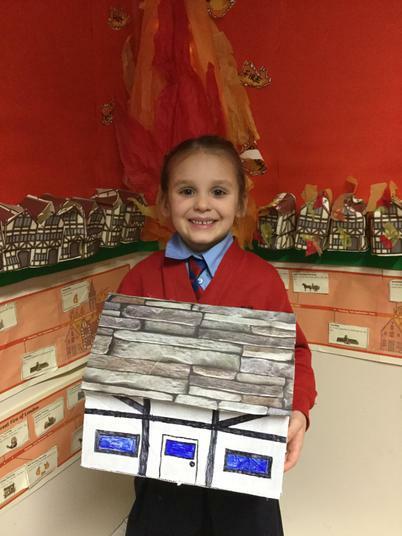 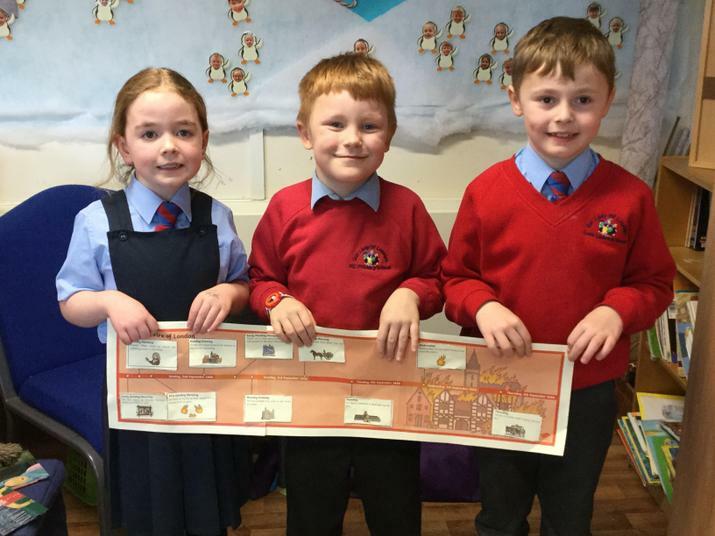 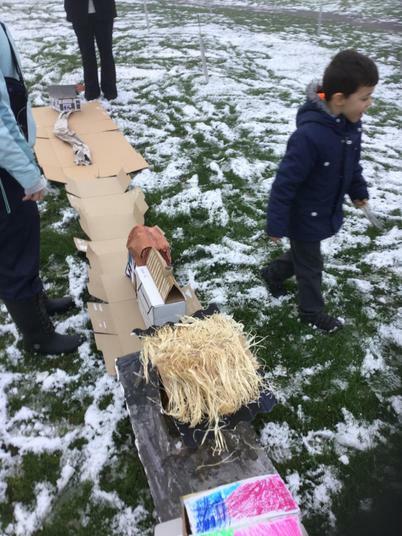 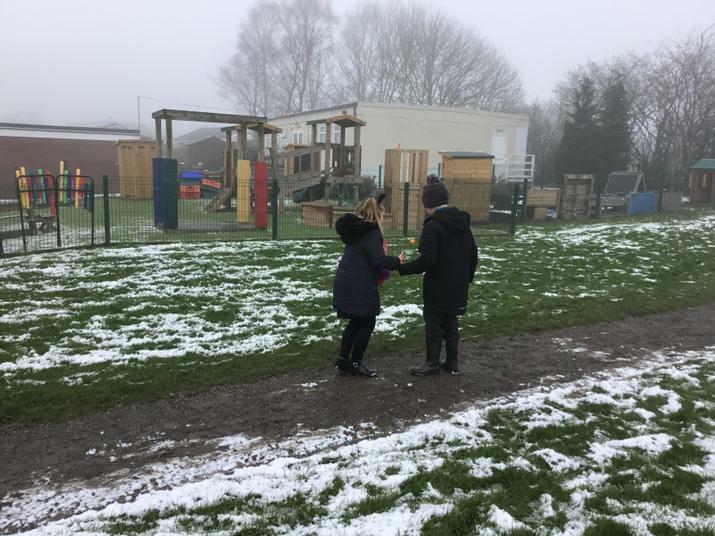 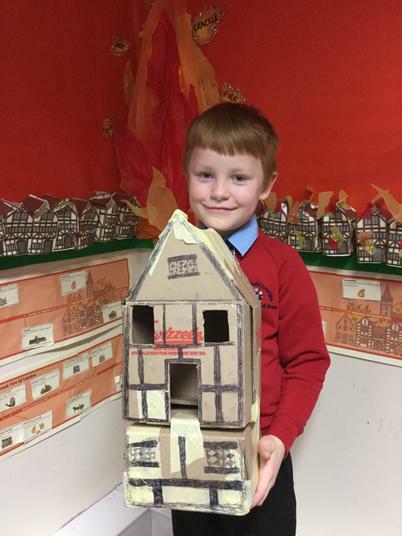 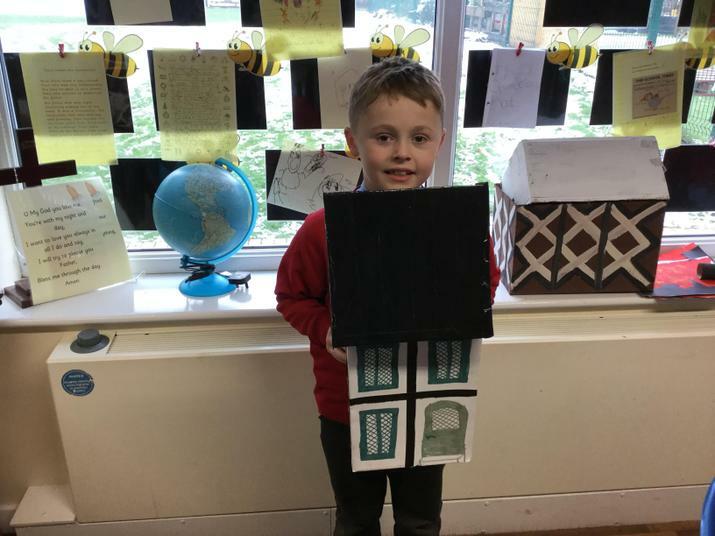 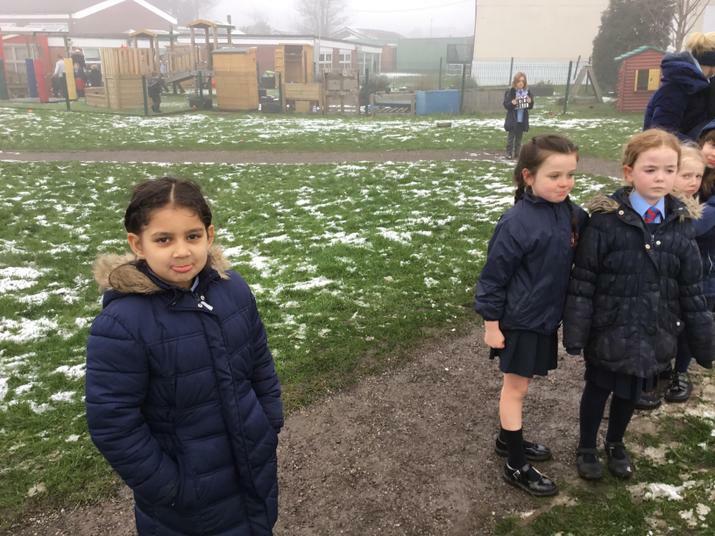 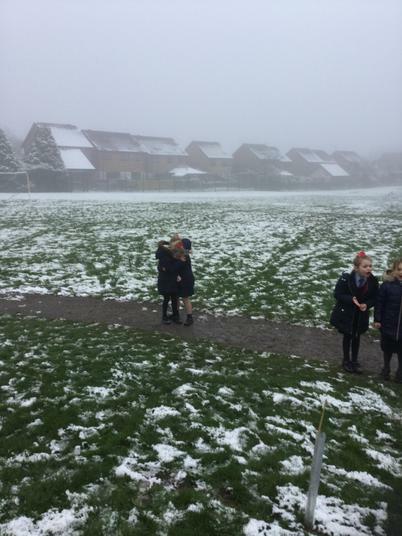 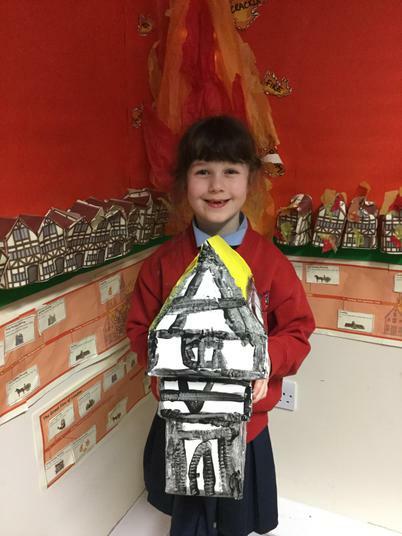 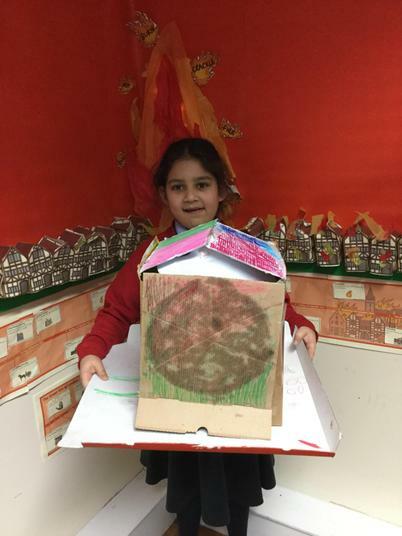 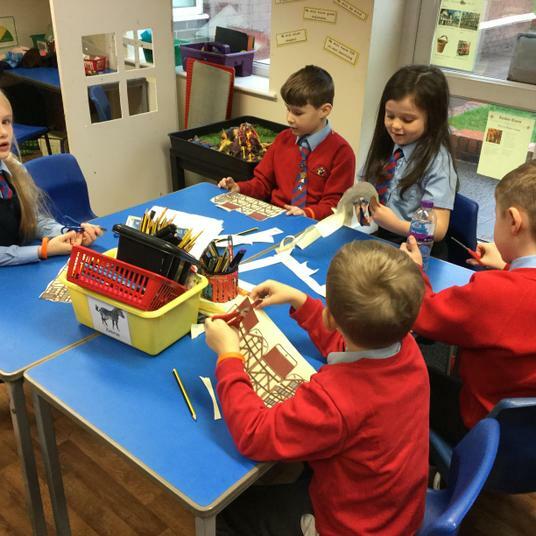 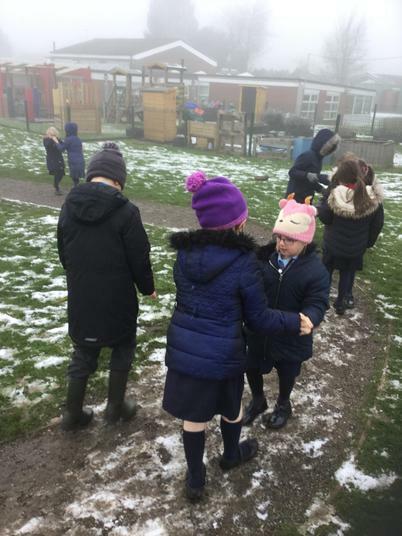 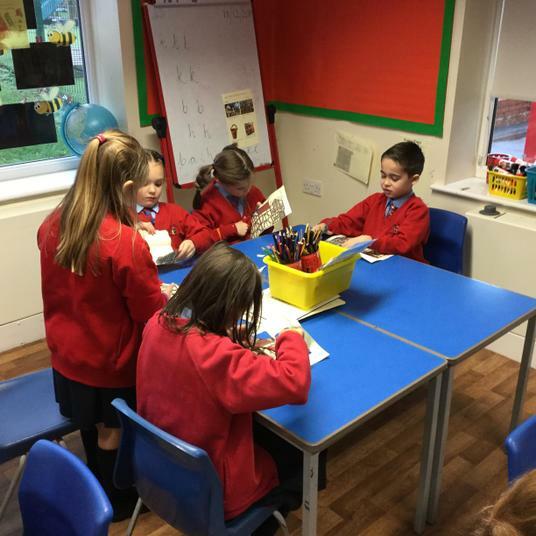 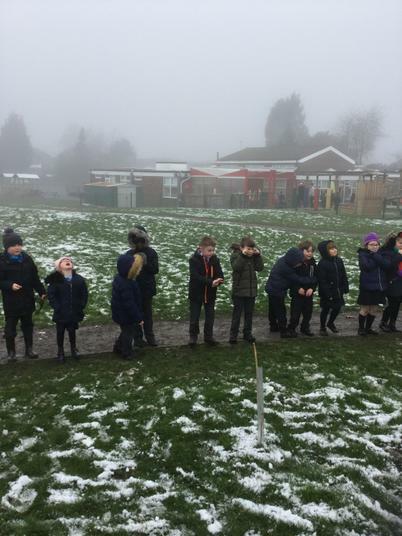 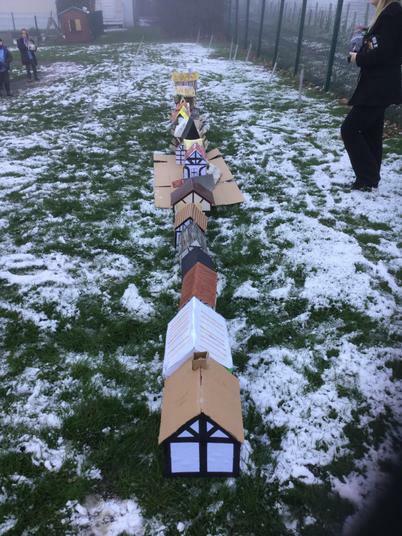 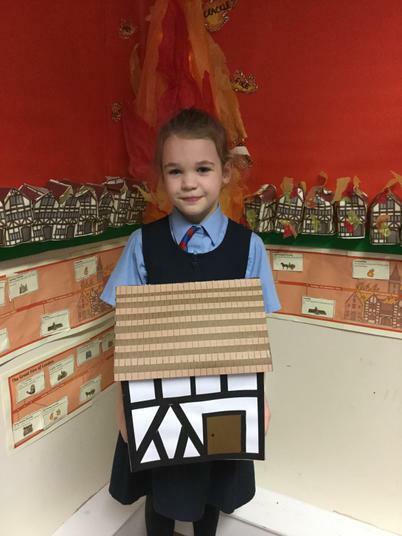 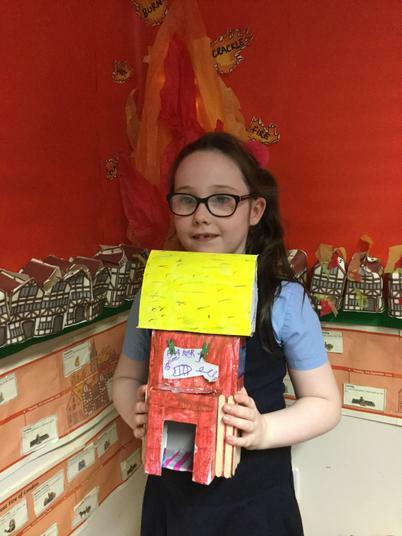 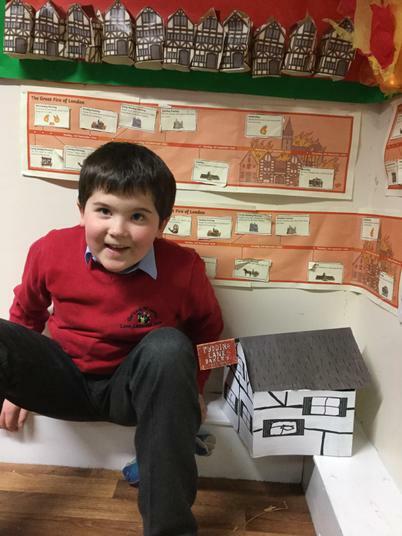 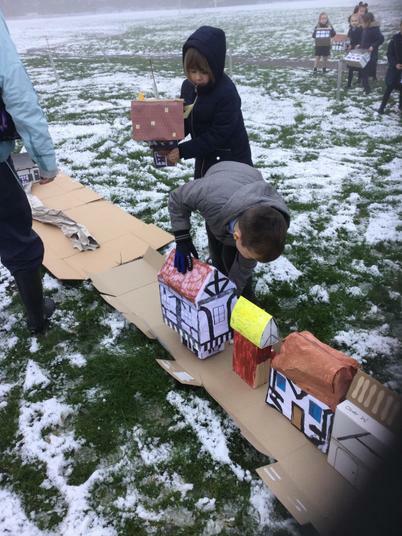 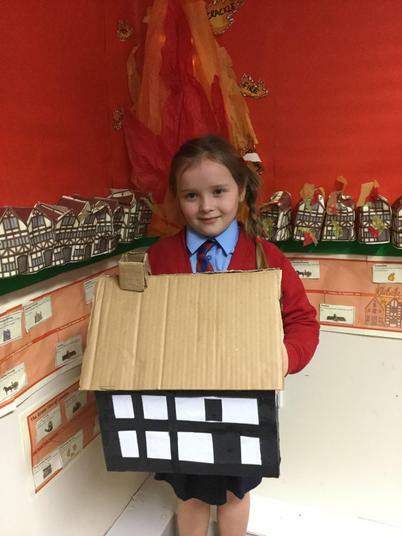 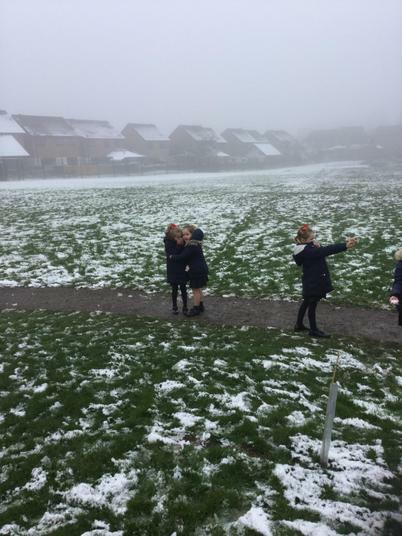 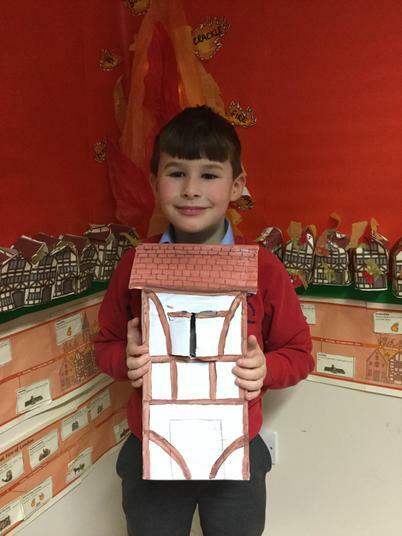 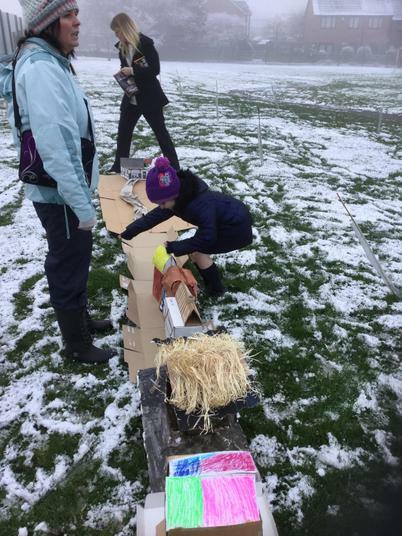 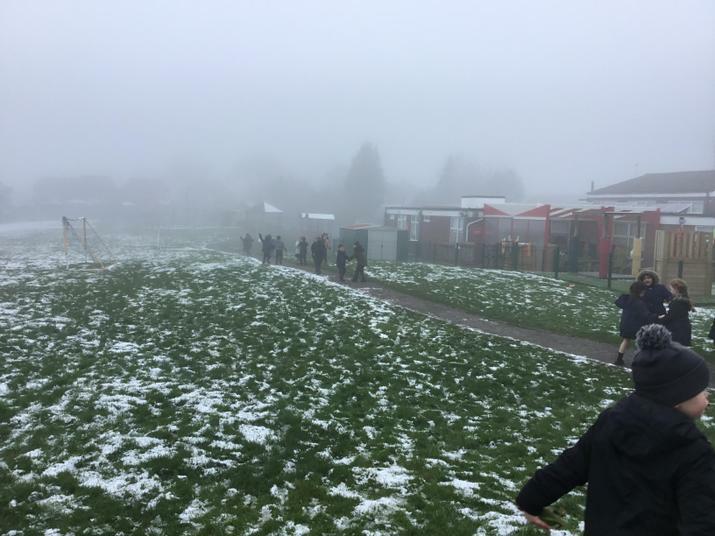 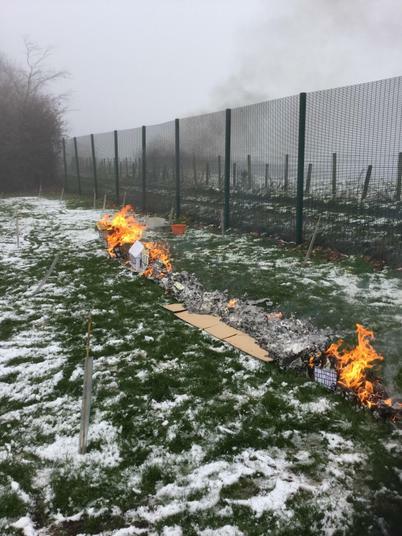 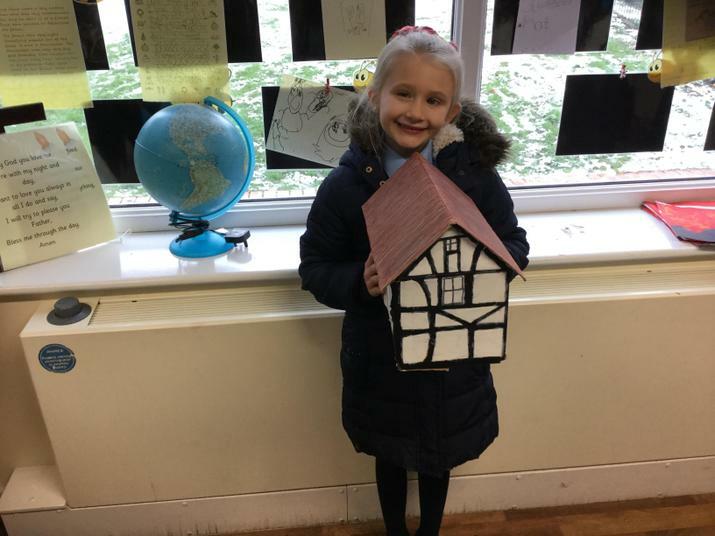 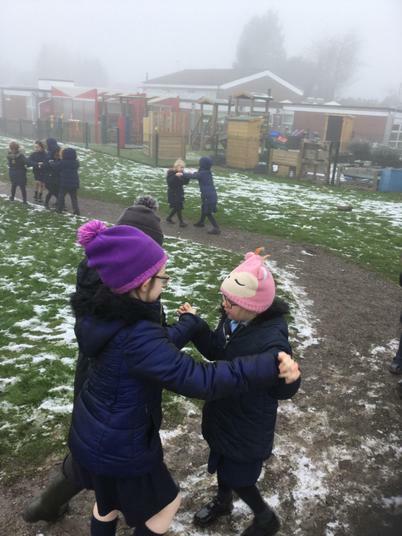 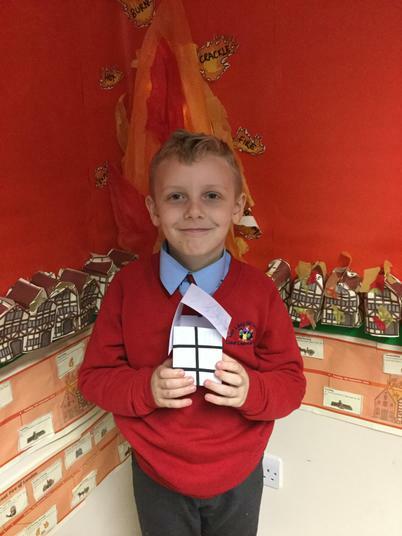 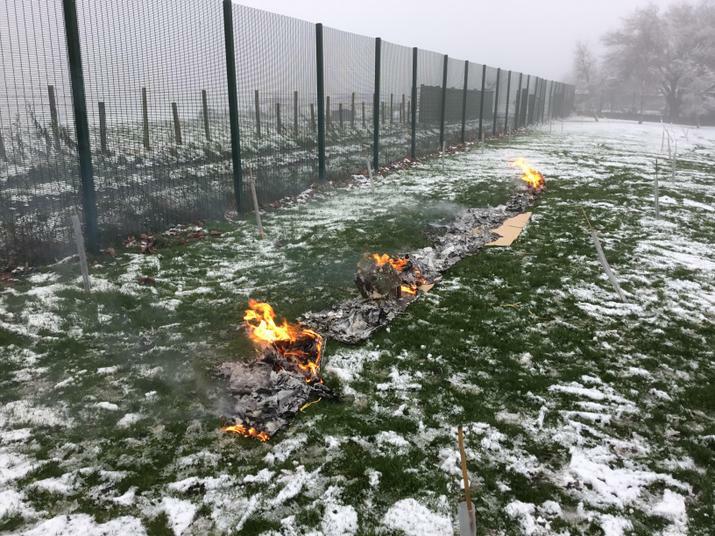 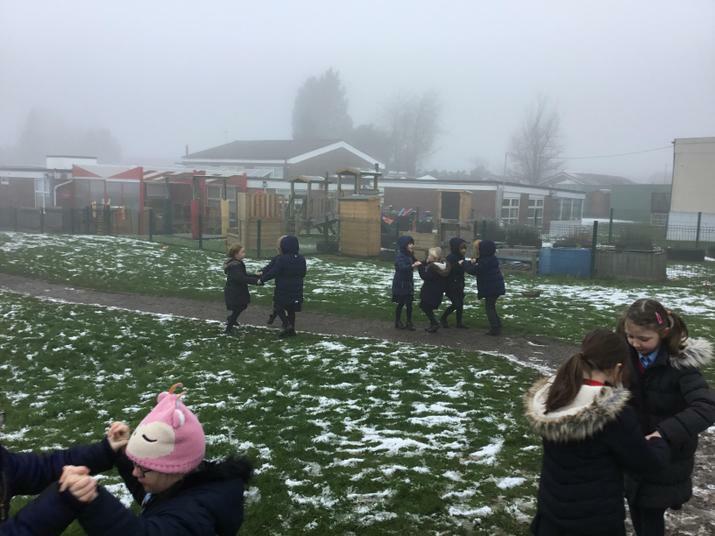 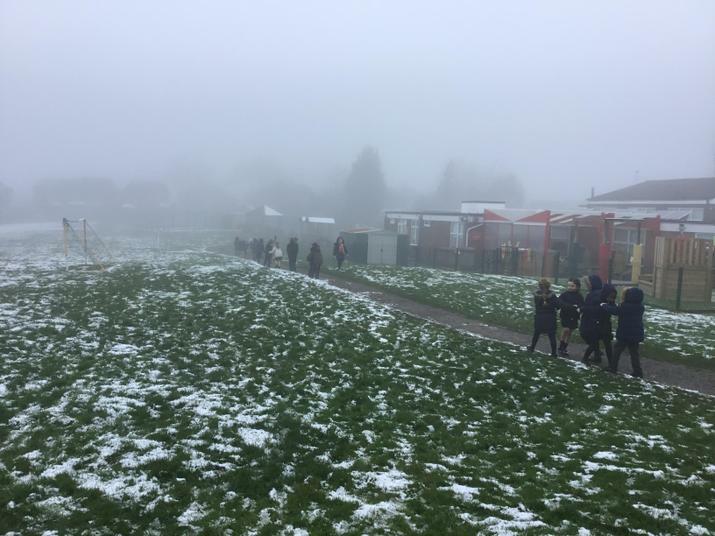 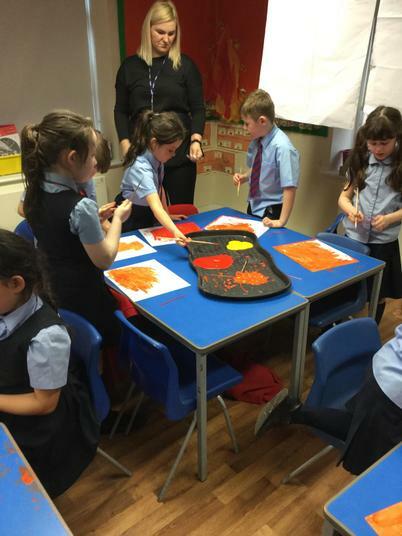 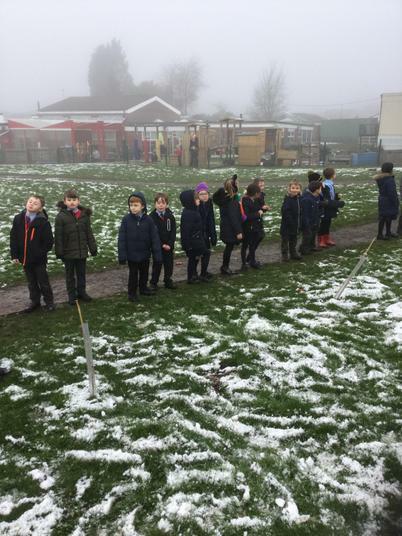 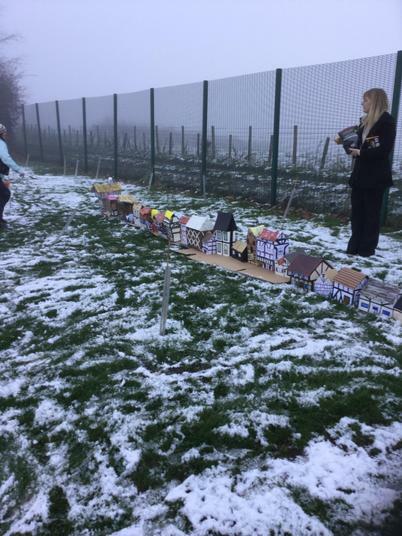 There have been lots of opportunities to: research how the fire started, make models of houses, put events on a timeline and produce art work. 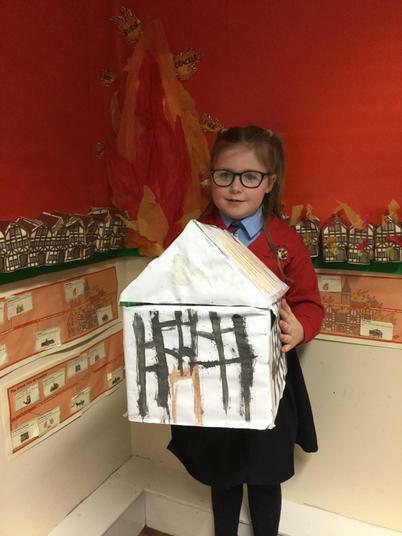 Our future writing tasks (diary writing, shape poetry) will help us to communicate our feelings when we burned our own model houses. 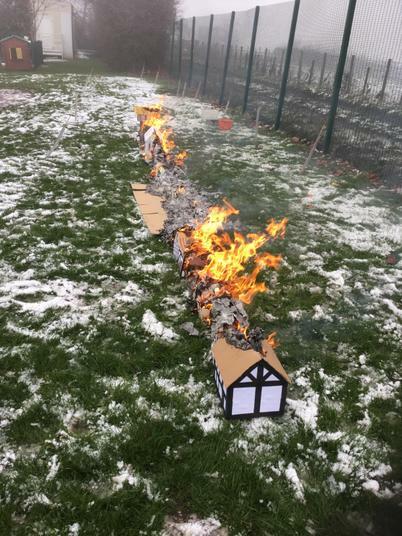 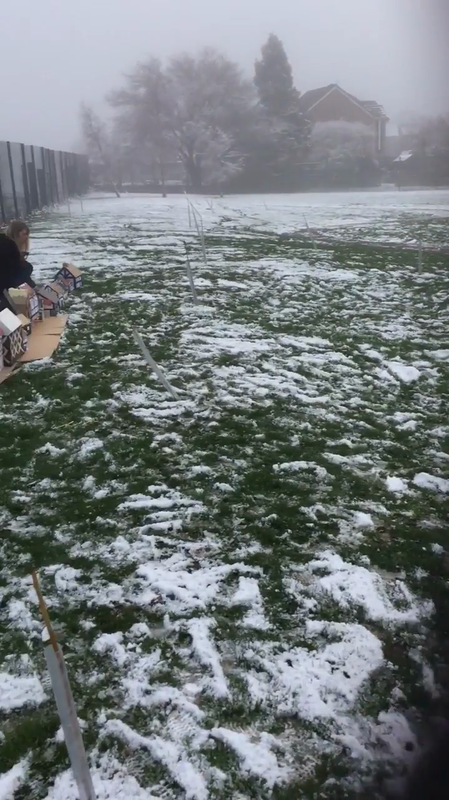 The day our houses burned down. 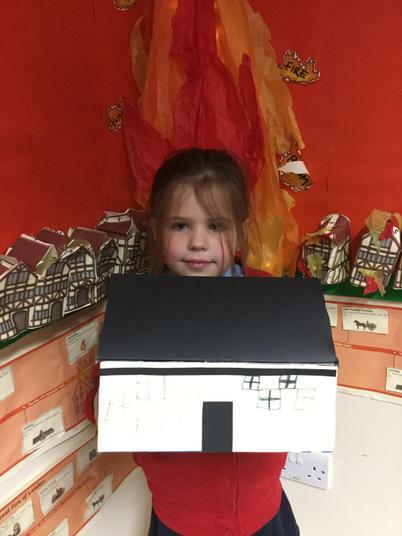 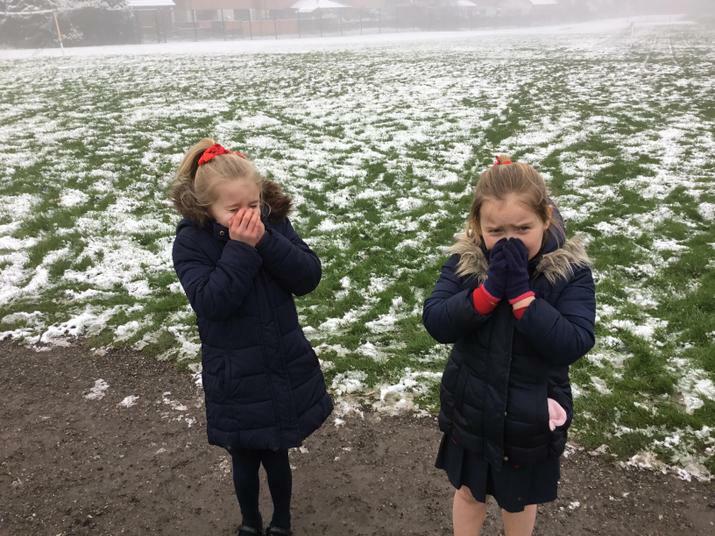 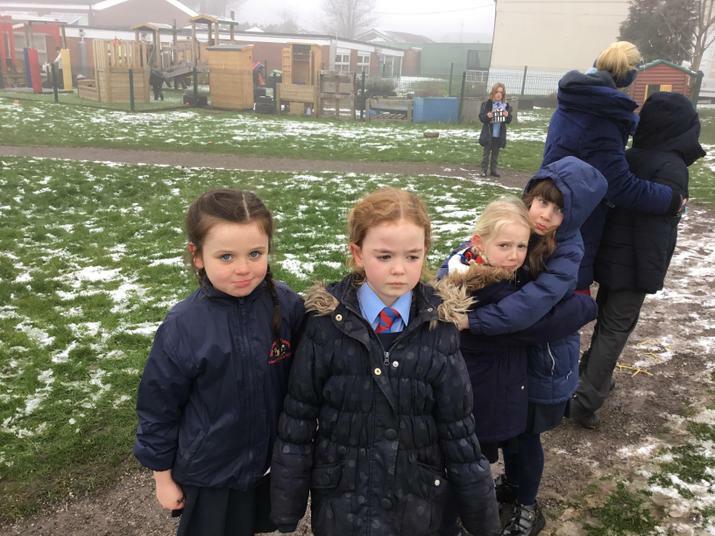 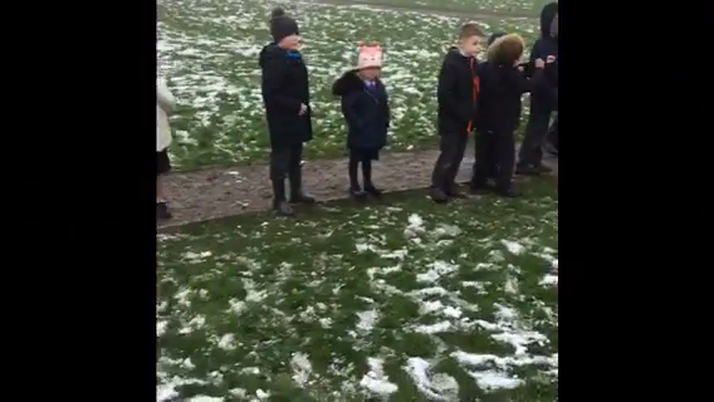 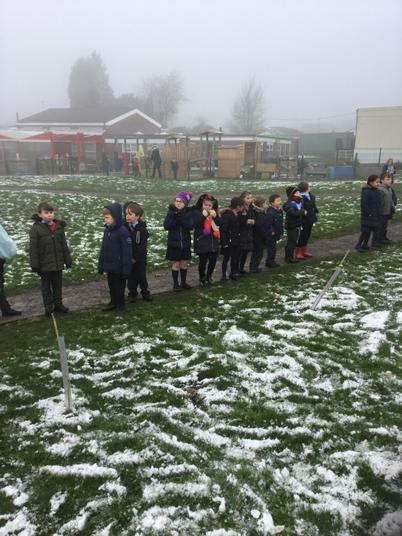 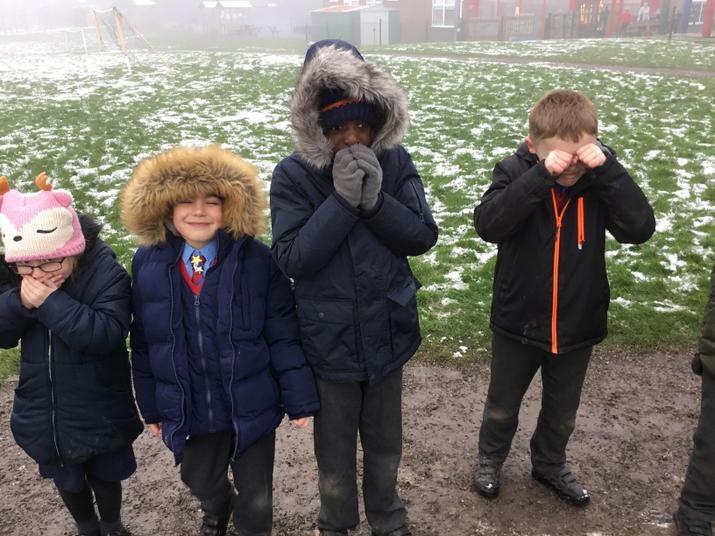 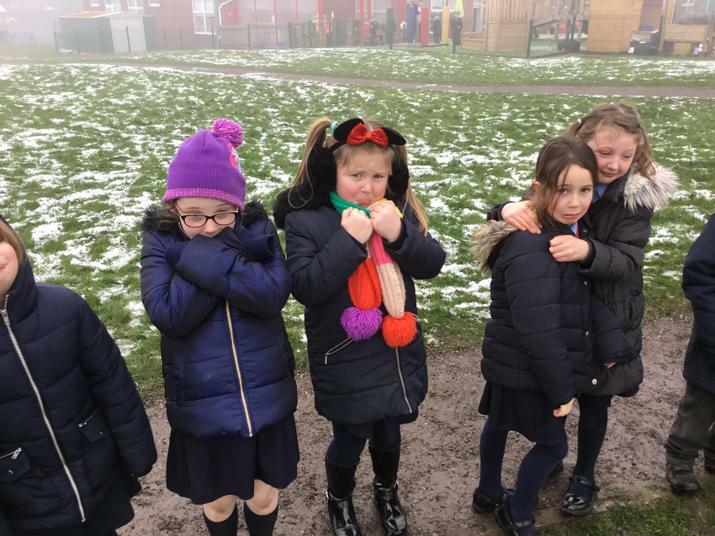 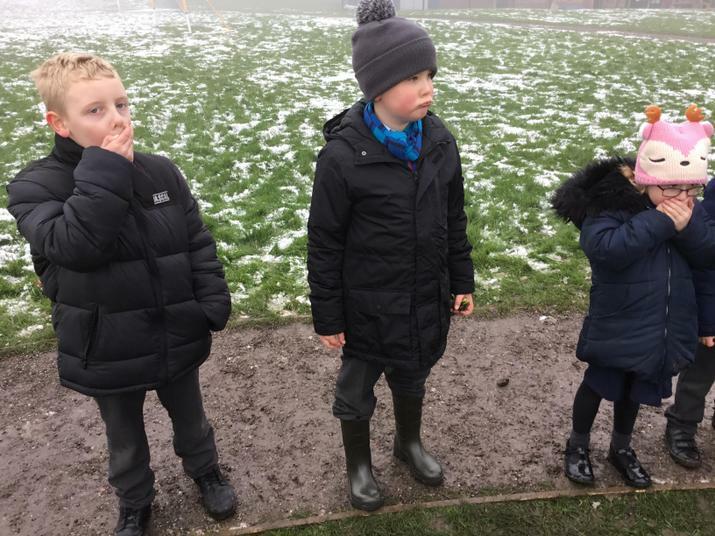 We showed our sadness as we watched our houses burn.